From the sporty yet sophisticated design to the sleek, smooth feel behind the wheel there’s nothing quite like an Audi driving experience. The SVS Autocare team of UK trained master technicians know that to maintain that feeling you need to have your Audi regularly serviced by someone who knows how to handle these impressive machines. Nothing in an Audi is built without purpose, precision and dedication, even the perfectly symmetrical 4 rings of the logo were designed with purpose – to represent the 4 companies of the Auto Union Consortium in 1932. SVS Autocare’s Master Technicians acknowledge and appreciate the work that goes into creating every single Audi vehicle and are honored to be able to maintain and service them. 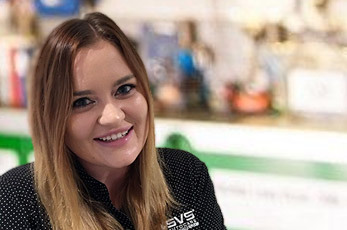 The master technicians at SVS Autocare are Audi specialists, based just 5 minutes from Maroochydore on the Sunshine Coast. They are passionate about treating European cars (and their owners!) with the care and attention they deserve so that the incredible design, technology and performance can be enjoyed for years to come. 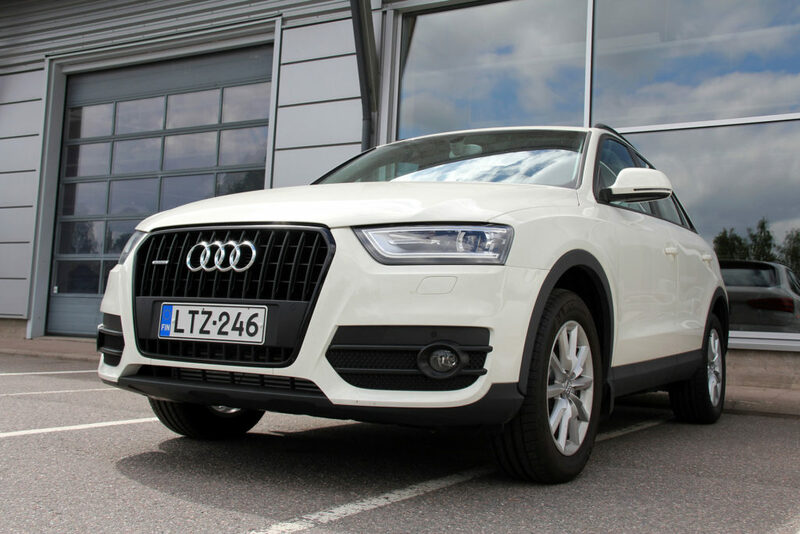 From the smaller Audi A3 right through to the Audi Q7 our service technicians have the skills to maintain and service the unique requirements of Audi models and utilise the latest computer diagnostic equipment to ensure any faults or issues are quickly and accurately diagnosed. The master technicians then efficiently rectify required repairs using only genuine Audi parts (generally at a much lower cost than if you were to go to a dealer). Trust your Audi to the safe hands of the SVS Autocare master technicians to maintain that glorious Audi driving experience. Excellent services start with how fast you get response when you are in a fix, and that is how we treat our clients. We understand that an excellent Audi service must be provided each time a client reaches out to us, and we take it upon ourselves to train each member of our staff with the highest standards of customer service to ensure our clients enjoy consistent, stress-free, and helpful customer care experience. Phone the office today on 07 5456 4859 or complete the form below to book your Audi service or repair. At the time of booking our customer service team can also arrange transportation for your while your car is in the workshop, including our free European courtesy cars. At SVS Autocare, we advise on calling before visiting so that we discuss any special needs for your Audi. As always, we give accurate quotes without hidden charges and you can only always book for maintenance services online. Since our services cover anything from tyre replacement to complete engine rebuilds, we train our mechanics on the latest health check procedures and regular maintenance procedures, which means our clients get nothing but the best. Contact us to book yourself the best Audi services on the Sunshine Coast at SVS Autocare. Let us know of any special requirements over the phone so we can prepare our staff, mechanics and workshop for your luxury vehicle’s arrival.